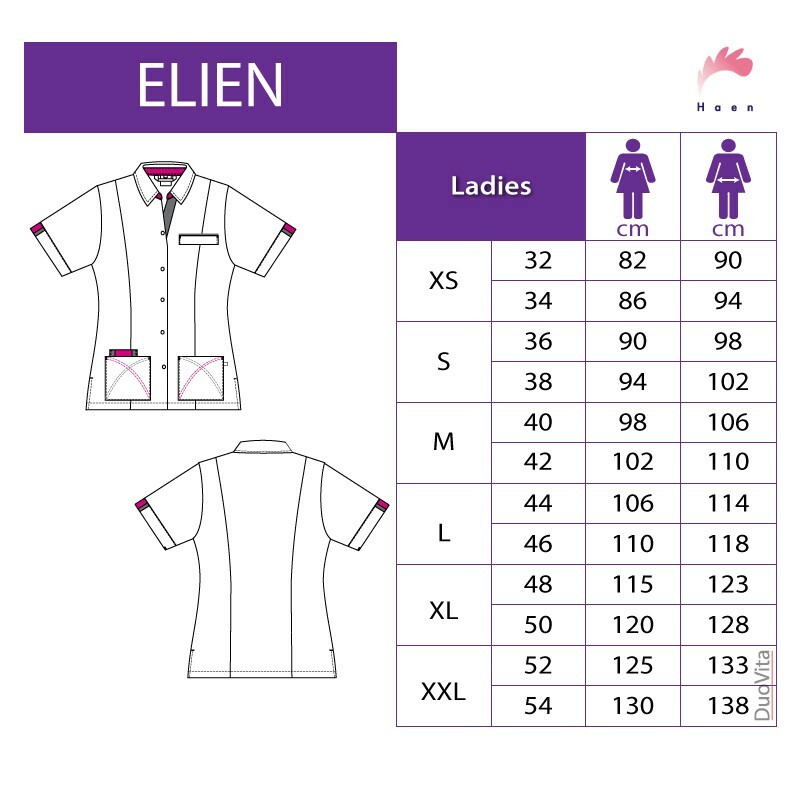 Nurse Uniform Elien has a from-fitting shape and modern decorative pocket detailing. 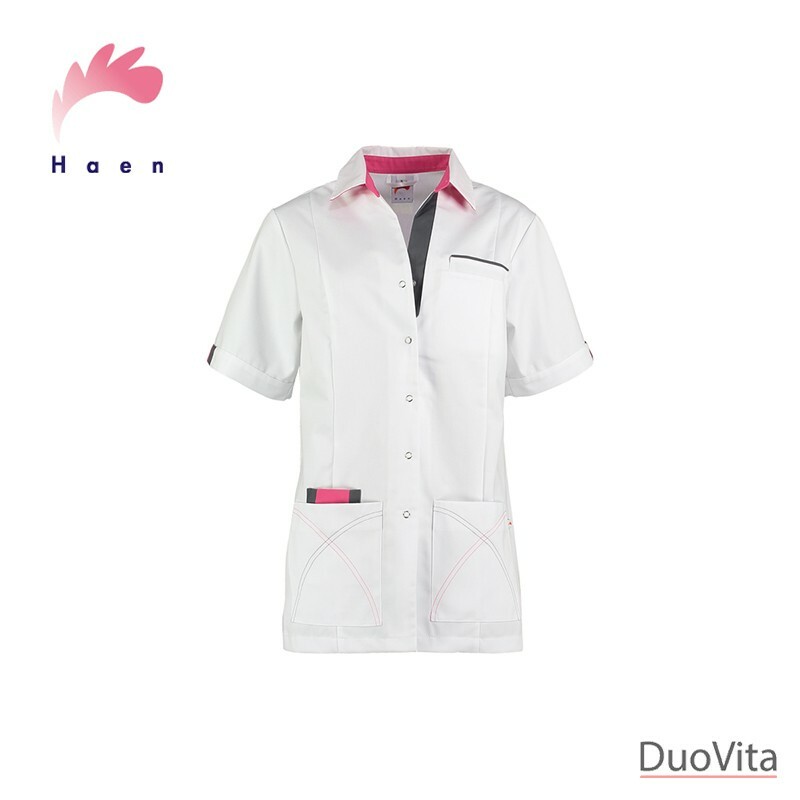 Nurse Uniform Elien has a from-fitting shape and modern decorative pocket detailing. 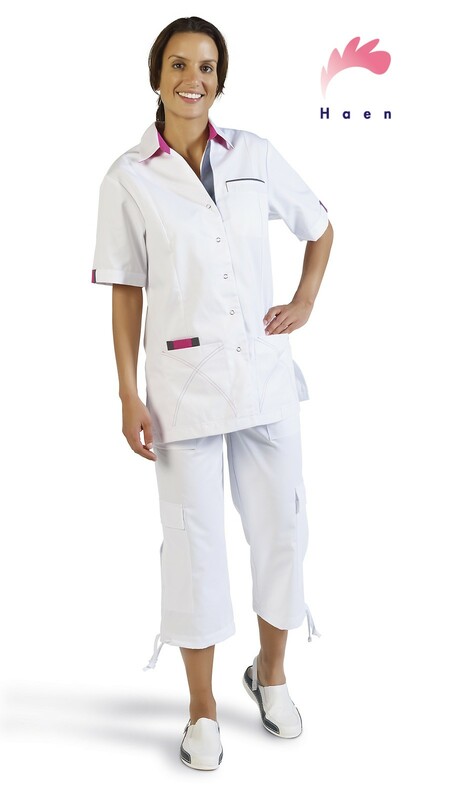 The uniform provides ease of movement through slits on both sides. 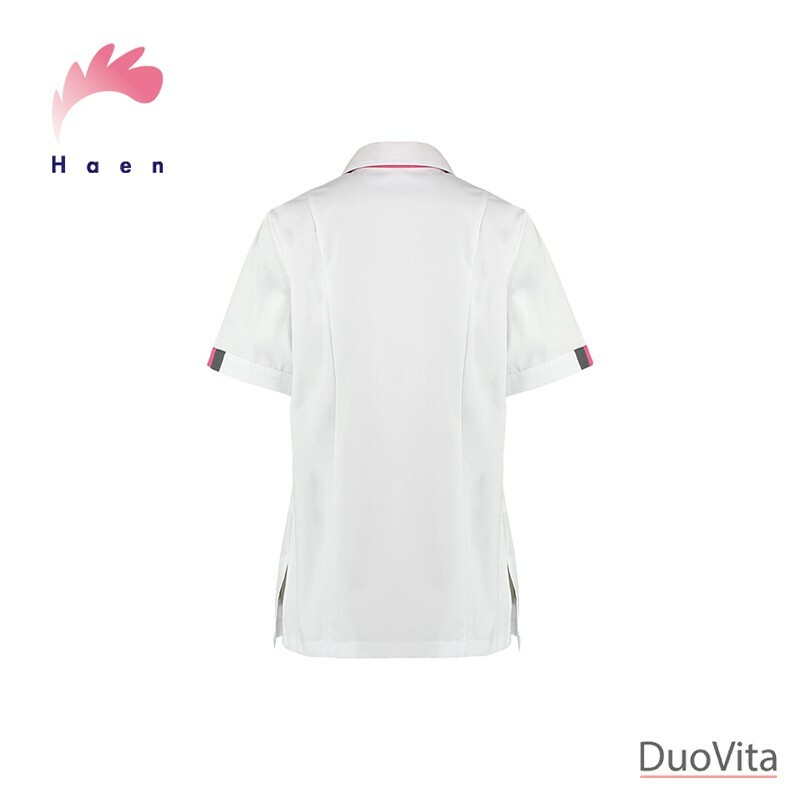 There are two patch pockets on the front for all your utensils.